2017 has been an amazing year for the Sound of Life Foundation. We have been able to serve in our local communities as well as communities in Guatemala, Jordan, and Ecuador. 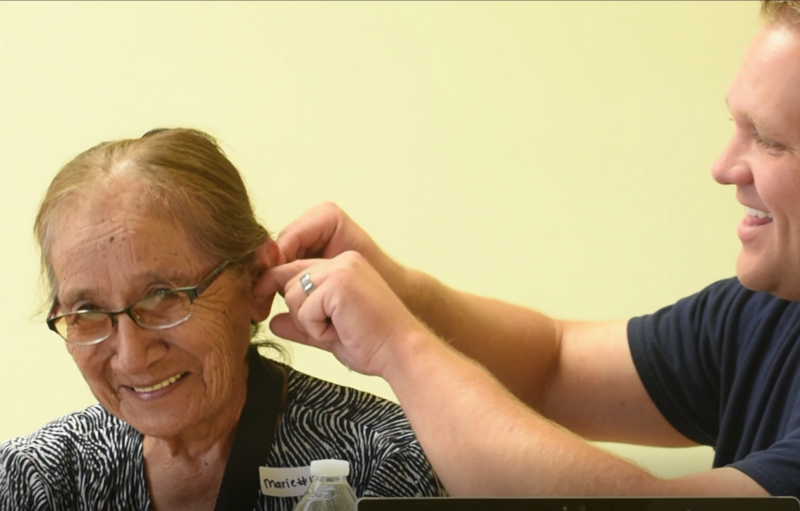 These have been life changing experiences, not only for those who have received the gift of hearing, but for the volunteer providers and staff. What we didn’t know was that our most rewarding experience would happen in a community close to home. 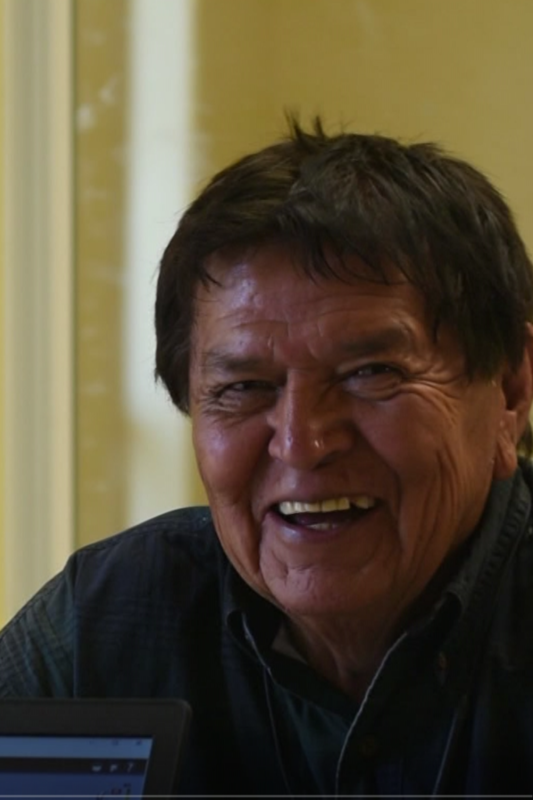 Not long ago, the Southern Utah Deaf and Hard of Hearing Program offered amplification devices to the Navajo Nation on the Utah side. Problems arose when they found that the devices could not be used in the Navajo community, since the devices require electricity and many of them do not have electricity to recharge those devices. They knew that these amazing people needed help, so they reached out to us and we immediately jumped on this opportunity. Planning this mission trip was a bit challenging. We were unaware of the hoops we’d need to jump through to provide services for these individuals. We were told by many that the idea of helping in that community was great, but that many would not show up. As the time approached for us to leave on this trip we were told to expect about 100 individuals maximum over two weekends. Our first clinical day in Bluff, Utah, there was a lot of skepticism. People were worried that it was some sort of scam and kept telling us, “This can’t be real, you must want something from us.” After we had tested and fit a few individuals with hearing devices, there was a complete change in energy. People were smiling, laughing and willing to share their stories with us. An elderly Navajo woman who was fit with battery operated hearing aids reached up and touched her ears. Unable to speak English, she put her hand over her heart and we knew exactly what she meant. 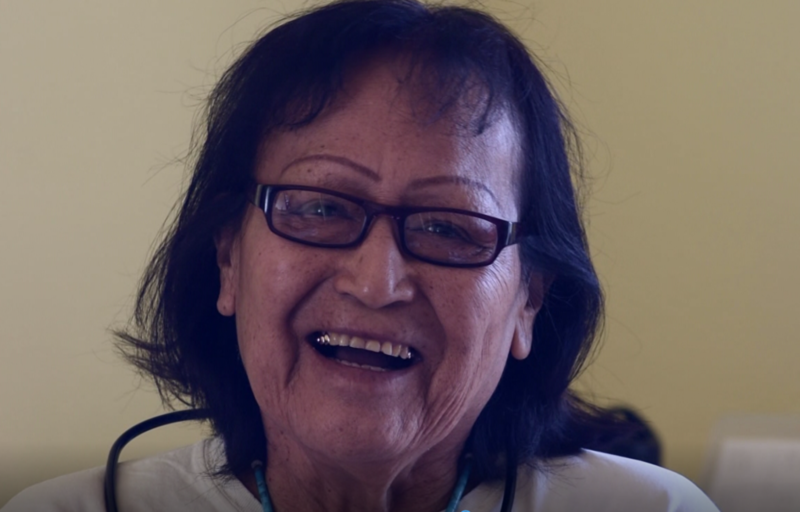 Esther, another Navajo woman, called the senior center after she got home and expressed that she was so excited because she could hear her sheep. Many people looked forward to being able to hear the birds and other sounds of nature, but most were excited to be able to hear their children and grandchildren. Our second trip was a little bit different, since we were actually on the reservation in Red Mesa. Individuals were a lot quieter, but they showed so much more emotion as they anxiously waited to be helped. Johnson, an older gentleman, came in to get his hearing tested. His wife shared with us that she always had to yell at her husband to get his attention. She was always in fear that people would think badly of her because she was yelling at her husband. Johnson was also very embarrassed when she would yell. They were such a sweet couple, and they look forward to being able to communicate with each other and their family. We had another wonderful experience when a lady came up and said, “I have to tell you something. Before I even knew about this, someone prophesied to me and told me that I would be able to hear again. Now I am here—and I can hear! It’s a miracle, and you are a part of that miracle! Thank you.” These are just a few of the amazing experiences we have had this year. Overall, we saw and helped 200 Native Americans and were able to fit 164 individuals with hearing devices. Seeing the hearing smiles (when individuals are fit with hearing aids and can finally hear) makes everything worth it! We look forward to returning and helping many more deserving individuals. Through generous donations from individuals and businesses, we have been able to provide the sounds of life in our local and global community. Donations help us provide refurbished devices, supplies, and follow-up care. In an effort to treat as many people as possible, we host fundraising events throughout the year. We just held our Swing for Sound Golf Tournament, with great success. We will be hosting A Celebration of Sound Gala and auction on February 10, 2018. We would love to have you participate and help us bring the sounds of life to many others. For more information on how to volunteer or donate, please contact Franchesca Anderson, Community Relations Liaison, at franchesca@soundoflifefoundation.org.